Hello friends! Today I'm sharing a Pocket Letter Guide that gives an explanation about what to include in your Pocket Letter. 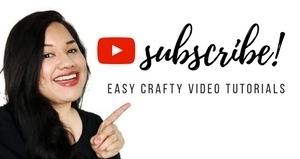 This guide is very similar to the one I posted on my Youtube video, "Basic Pocket Letter Tutorial" a few days ago, but it provides more details. I'm going to "walk" you through the different components of a Pocket Letter. Basically this creative mailing method is a typical penpal letter as a whole. It consists of a letter, a mail tag, and other paper tidbits and goodies. Each part of the penpal letter is put in a different pocket. Do you have to include each component? Nope! Just make sure you include a letter to your Pocket Letter Pal! That's pretty much the only "rule". The letter doesn't have to be long. Introduce yourself and let your Pocket Letter Pal know more about you. Tell them where you're from, what you do for a living, etc. You can write it on a normal sized piece of paper, fold it up, and tuck it in one of the pockets. This is a quick way to spruce up your letter. 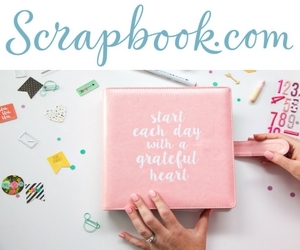 You can include die cuts, cute paper bits, vellum paper, etc. You can tuck a few stickers in this pocket. No sweat, right? These questions can be as creative as you'd like. If you're only doing a one-time swap, then these aren't practical since you'll only be exchanging once. But it is a good idea if you are planning on swapping Pocket Letters indefinitely. The "Pocket Letter Explanation" card gives a brief overview of Pocket Letters and how Pocket Letters work. You can send this in one of your pockets for your penpals who don't know what Pocket Letters or Pocket Letter Pals are. You can download and print one I've designed myself. It's available for free along with some custom-sized quotes. Click here: Free Pocket Letter Pals Download. Hello! My name is Janette and I blog at Janette Lane Blog. I'm married to my wonderful husband, Lovey. We live in sunny CA where we lead a happy life, by the grace of God. Aside from my regular 9-5, I enjoy blogging, making snailmail, papercrafting, reading, and going on adventures with my husband. You can find me online on FB as Janette Lane or on my Instagram as @janettelaneblog. Hope we can continue connecting there! I think quotes are good to include. Just think how fun it'll be (once you've swapped a lot of letters) to flip through your collection! Two quotes are available on the Pocket Letter Printable I made a few days ago. Tea packets are the perfect size for this snail mail project! You don't have to include it, but you can if you want.. I love tea, so I enjoy getting them! If you have any questions about Pocket Letter or Pocket Letter Pals, please leave a comment below! Thank you! Remember, your Pocket Letter doesn't have to be EXACTLY like this.. This is just a guide. Be creative and have tons of fun! 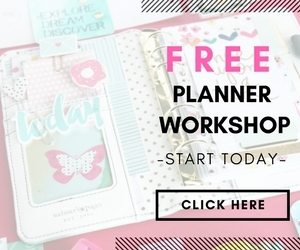 If you have any questions about Pocket Letters™ or Pocket Letter Pals™, please leave a comment below! 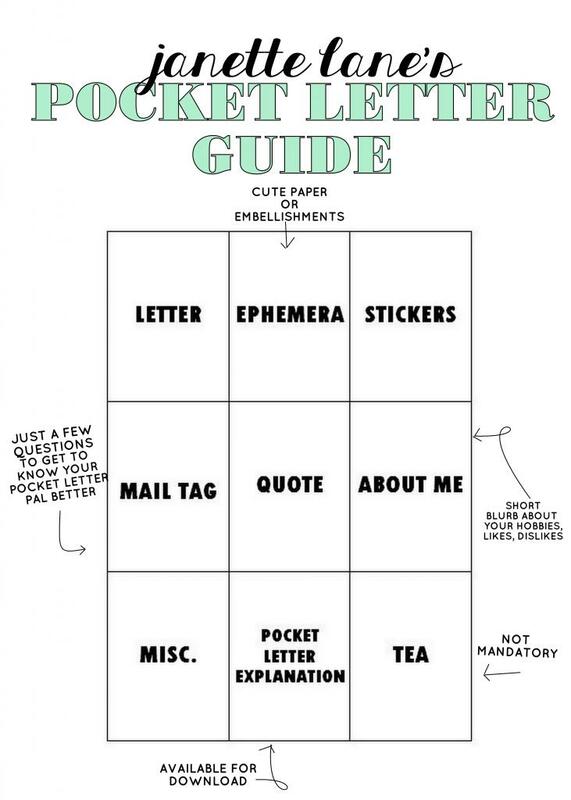 Or refer to Pocket Letter FAQs. Thank you! I signed up for a swap and had no idea what I had signed up for - your illustration and tutorial is exactly what I needed to jump start my project - thanks so much! Thanks for the terrific guide to do pocket letter. I love making them. I just found out about pocket letters through another website. I'm a digital scrapbooker but I love the concept. Very interesting way to connect with people via the mail but out of the regular 'pen pal letter' role. GREAT! i was wondering...when the recipient removes the contents of each pocket, are they removing the decorative/pocket label card along with the contents? Or should that card remain in the protector? I'm thinking about making some for my nieces for Valentine's day and i don't want them to have a hard time figuring it out. Thoughts? Thank you, great Blog and a great Idea. I love Pocketletter.